The Institute started MBA programme in the year “2006” which is affiliated to Dr. A.P.J. 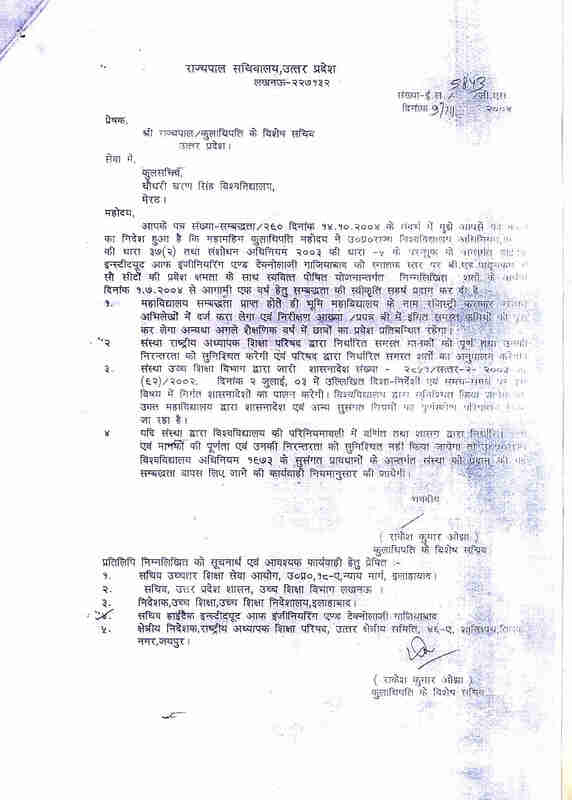 Abdul Kalam Technical University, Uttar Pradesh, Lucknow and approved by AICTE, New Delhi. The curriculum of MBA is spread over four semesters in order to incorporate fundamental concept in the initial phase followed by the application of the same. During first two semesters the subject’s taught are common to all the students. However, in the second year the students are offered electives in each fundamental area with an option to adopt subjects from elective groups which include human resource management, marketing, finance, international business, information technology and rural development. We at HIET focus on management education more than just business management. The approach to pedagogy combines fieldwork, case studies and instrumented feedback with a strong emphasis on concepts and theory. The intent is to encourage intellectual curiosity and open minds to the adventure of ideas. HIET has the unique privilege to be part of one of the premier Institute in Delhi / NCR. This is indicated by the success of our alumni who are in positions of leadership in industries & governments across the world. The network of more than 500 alumni gives student’s unmatched access to information, mentors and careers. Our students are individualists of enormous intellectual energy with a talent for collaboration and teamwork. We are a diverse lot, possessing flair and dynamism that thrives to challenges both inside and outside the classroom.